Christmas is for everyone. But with all the ordeals felt by many as of late not only here in the Philippines but to some neighboring countries as well, I wonder what Christmas will be like for them without their home and with lost loved ones to some. I doubt if they even realize that the time of the year is drawing so near. 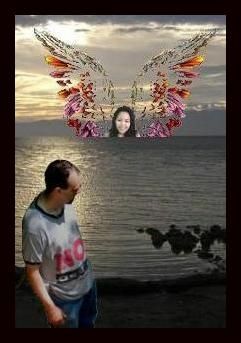 These people need comfort and alleviation. 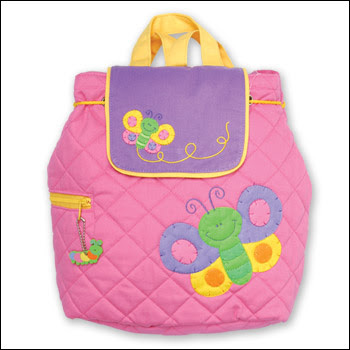 or this pretty stephen joseph quilted backpack for little girls.